Home BOLLYWOOD Aishwarya Rai Bachchan To Romance A Younger Star Again In Her Next? Aishwarya Rai Bachchan To Romance A Younger Star Again In Her Next? Aishwarya Rai Bachchan to romance a younger actor again on the silver screen? Karan Johar’s directorial film Ae Dil Hai Mushkil, which starred Aishwarya Rai Bachchan, Ranbir Kapoor, Anushka Sharma and Fawad Khan, had created a lot of hype. The film had grabbed all the attention on the intense romantic scenes between leads stars Aishwarya Rai Bachchan and Ranbir Kapoor. Everyone was excited to see Aishwarya back on the silver screen in a romantic avatar. Now, according to reports, Aishwarya will be romancing a younger star once again. So as we all know Aishwarya and Anil Kapoor are all set to reunite for Rakeysh Omprakash Mehra and KriArj Entertainment’s next production, Fanney Khan. As per a report in a daily, Aishwarya and Anil Kapoor will not be having any romantic scenes in the film. In fact, the Sarbjit actress will romance a much younger man in the film. 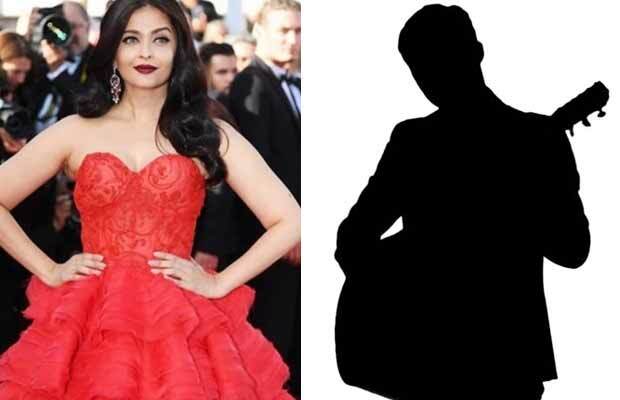 Now it remains to see who turns out lucky to star opposite Aishwarya Rai Bachchan in the film. The shooting for the film will start in August and as per media reports, Anil Kapoor will be playing a role of a singer in the film. Watch Video Aishwarya Rai Bachchan’s Most ROMANTIC Line For Abhishek Bachchan! Previous articleAmitabh Bachchan’s Reaction After Watching Aahana Kumra’s Lipstick Under My Burkha’s Trailer! Next articleSalman Khan’s Co-Star Zhu Zhu Upset With Tubelight’s Cold Reviews?